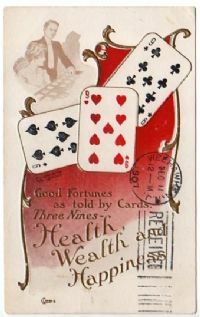 All types of games involving playing cards. Poker etc. See also topics for gambling & fortune telling.